Several seconds later Chang starts breathing again as one of the men says, “There you go, keep breathing!” Carpenter would later tell paramedics that Chang was pulseless, not breathing and had dilated pupils. Chang was hospitalized for two weeks suffering from traumatic brain injury and kidney failure, according to a press release. The events unfolded when Chang decided to hand out Halloween candy at his grandmother’s house – a neighborhood where he grew up -- in the Los Angeles suburb of Chatsworth. After a while, Chang decided to walk around the neighborhood to pass out more candy and take photos, the lawsuit said. Chang walked by a house where the defendants were attending a party. The men, wearing costumes, approached Chang and demanded to know what he was doing in the neighborhood. Chang started to videotape the defendants as they became increasingly hostile, following him down the street accusing him of passing out drug-laced candy and carrying a weapon. Chang repeatedly asked the group to stop following him, but the group chased him and Chang yelled out for help from neighbors as he was tackled and his camera went dark. At this point, a third-party began taping the incident as Carpenter held him in a chokehold while the others tied his hands behind his back with a chain and sat on him, the video shows. They continued to interrogate him as Vitar, along with another man, called 911, saying they were restraining a person who was combative and passing out drug-laced candy, the video shows. “There’s weapons, tell them there’s weapons,” the third-party filming the incident chimed in. The video ended with paramedics arriving and giving Chang oxygen before placing him on a gurney and into an ambulance. Police later tested Chang’s candy and found no evidence of drugs and Chang was not under the influence of alcohol or drugs, Ring said. The events left Chang with cognitive problems, debilitating headaches and recurring nightmares. Before the assault, he had graduated from college with honors and was interning at a physical rehabilitation facility. It is now a struggle for Chang to continue in his graduate work to be a physical therapist, Ring’s office said. Vitar, who is married and has three children, started acting when he was 12 after a casting agent spotted him at a school carnival, his IMDB profile states. 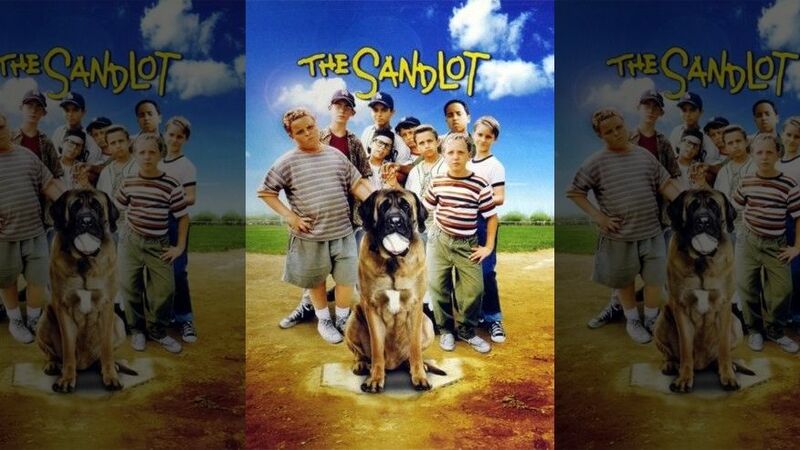 During the 1990s he appeared in “Sandlot,” “D2: The Mighty Ducks,” and “D3: The Mighty Ducks.” His last acting job was “Chicago Hope” in 1997 before becoming a firefighter in 2002.